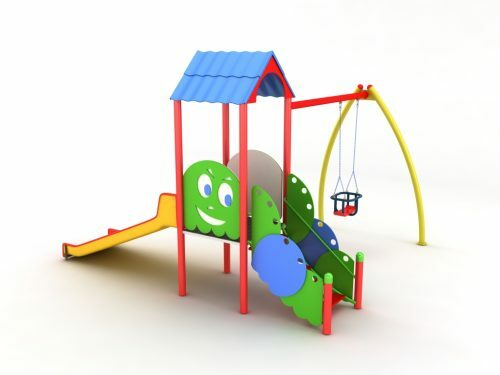 METALPLAST ENGINEERING Ltd. is a specialized company in the production of playgrounds and park play facilities: slides, swings, climbing, children’s modular combined facilities, park benches, gazebos and safety fences. ISO 9001: 2008 certified. 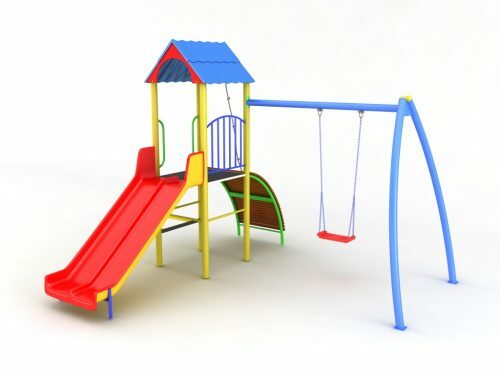 BDS EN ISO 9001: 2008, certified RoSPA sertif.№ 07-02-014 for design of playgrounds and play facilities. 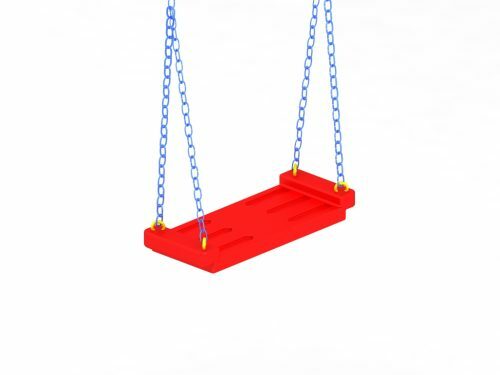 Playgrounds and playgrounds comply with the European safety standards EN 1176 and EN 1177. It has an accreditation certificate and authorization of the Control Authority, type C – registration number 075. The company meets the accreditation criteria of BDS EN ISO / IEC 17020: 2005. With this accreditation, the company has the right to carry out inspection, control and preparation of reports according to Article 63 of Ordinance 1 / 12.01.2009. Our clients are municipalities in Bulgaria, kindergartens, social homes. Equipped with our facilities are playgrounds built under the Regional Development Program and the PHARE Program. Based on our professional experience, we, from METALPLAST ENGINEERING Ltd., believe that working with us is a guarantee for business with a future. We will be pleased to meet you and our business, as well as to work together and contribute to the development of your city and city.